I don't know about you guys, but my kiddos tend to struggle with positional words such as above, next to, below, between, etc. 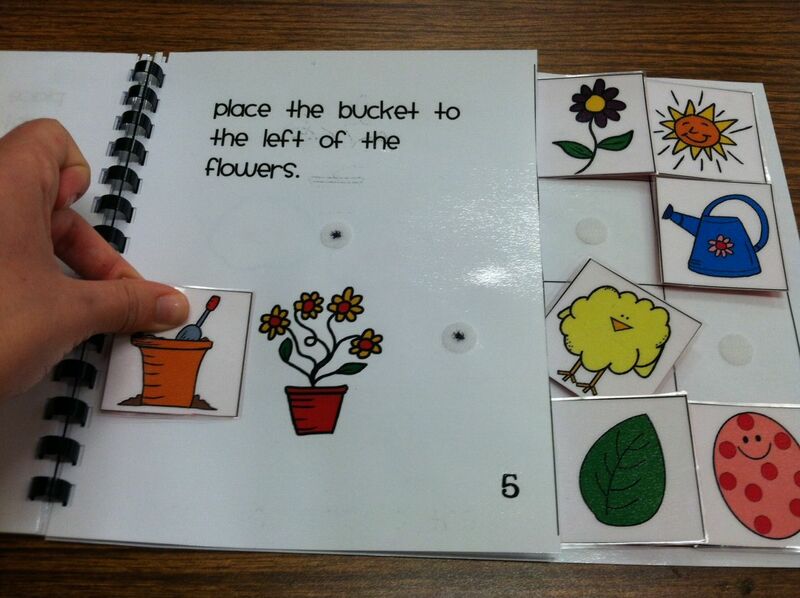 This can be a tough concept to teach your special learners. Plus, my students definitely get sick of doing the same task over & over! 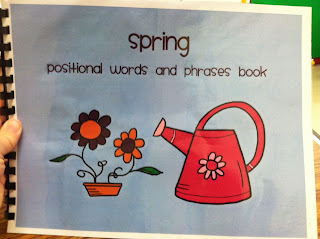 I found this idea on another blog and decided to make a few positional words books of my own! Most of my students cannot read this independently, so this is a fun & cute task we do 1:1 together. 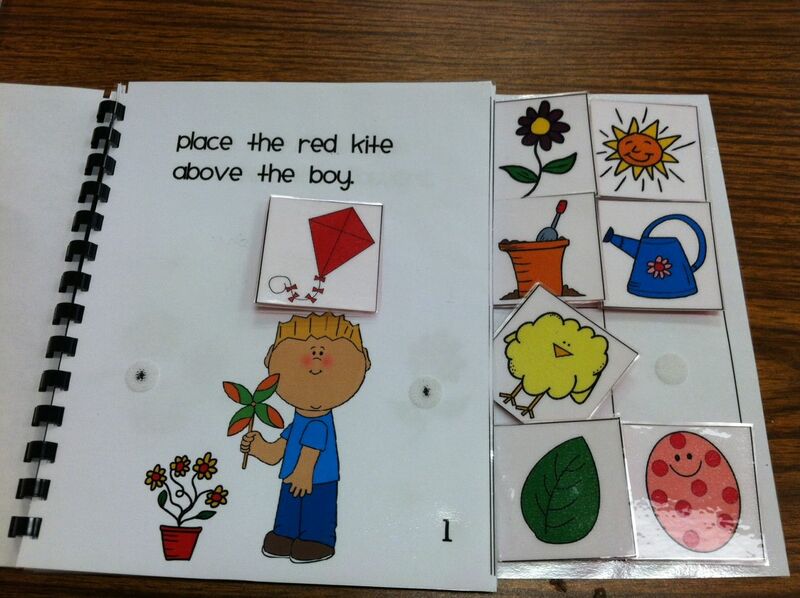 I love the cute clip art I found online & can't wait to use it throughout May with my students! If you'd like to download the Spring Positional Words Book, click here! I love your blog! I found you on instagram, and I have nominated you for the Liebster award! Head on over to The Elementary Darling to check it out! I just found your blog and I fee like I hit the jack pot! I also teach intensive needs in Ohio! The North East area on the west side of Cleveland! Would love to connect and swap stories/ideas! Sometimes I feel like intensive needs teachers are on an island of their own!